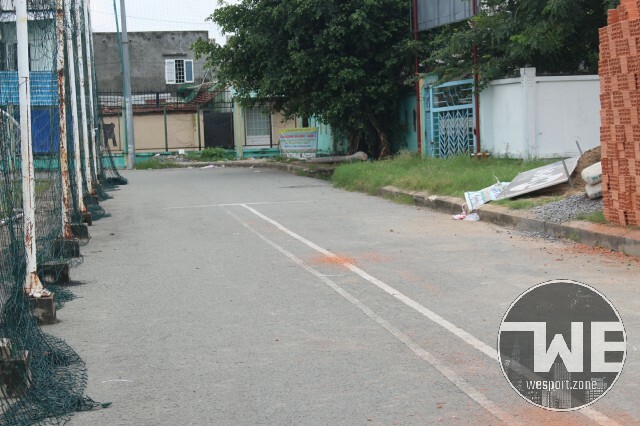 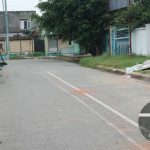 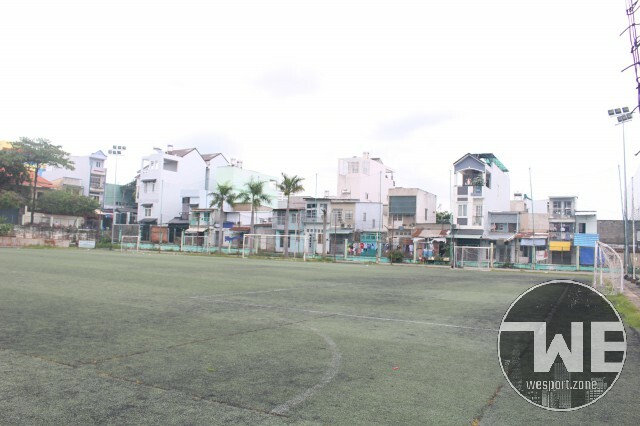 Located on Tran Van Nua street, near the big main road Pham Van Dong and Vo Van Ngan, Linh Tay football ground is kinda easy to be found. 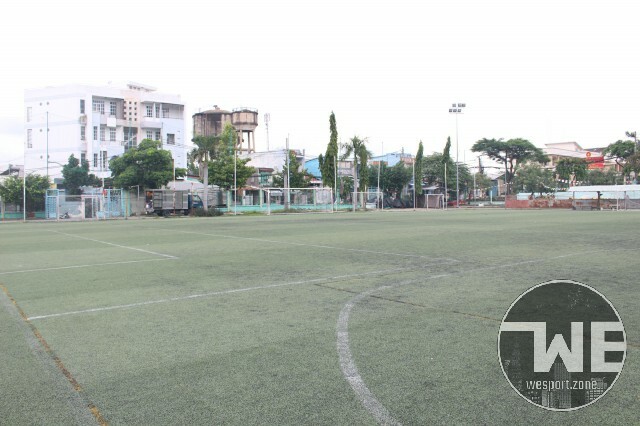 With convenient location near National University Complex and University Village, Linh Tay Football Stadium always attracts a large and stable student tenants. 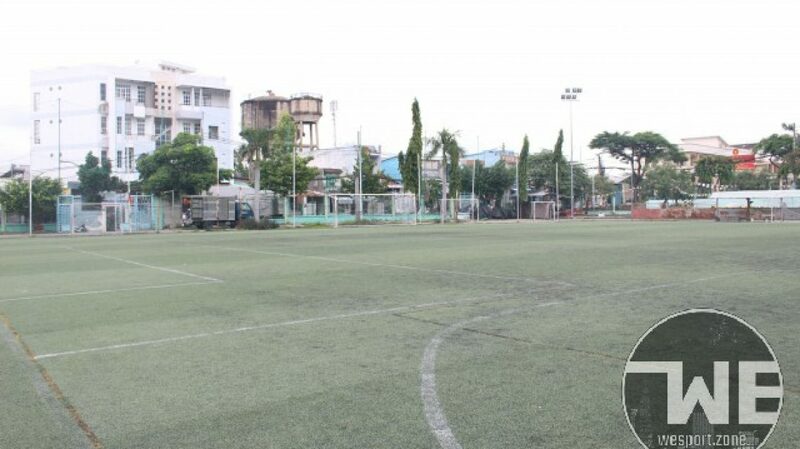 The full name of Linh Tay football ground is Linh Tay football club, including all three sizes, 11, 7 and 5 people. 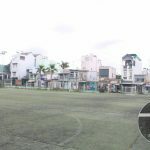 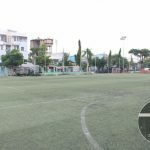 As well as the way other stadiums, Linh Tay football field also integrates the yard size in a reasonable way, avoid wasting space yard. 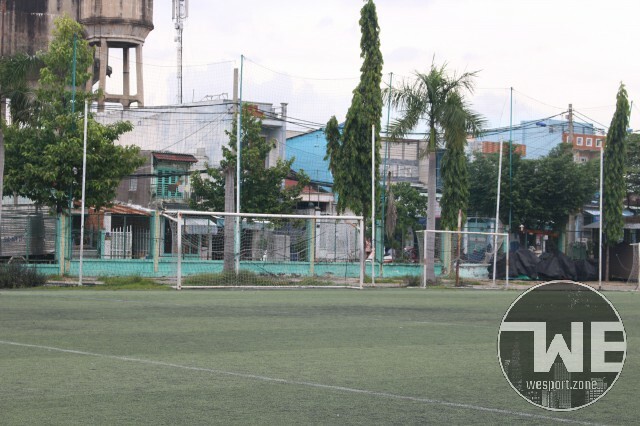 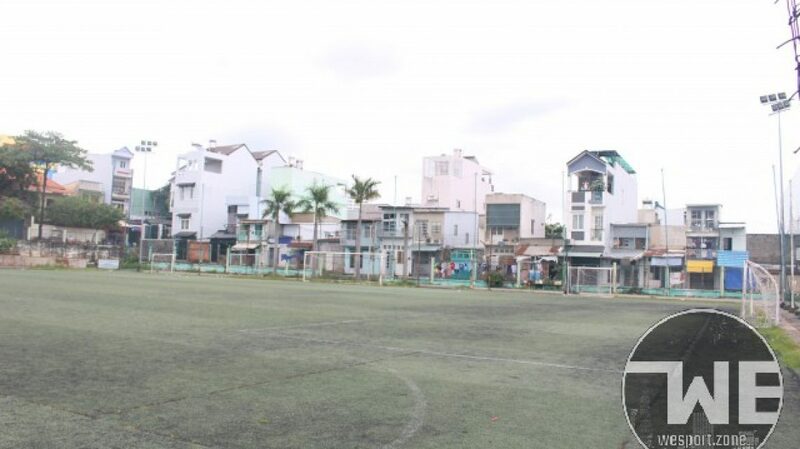 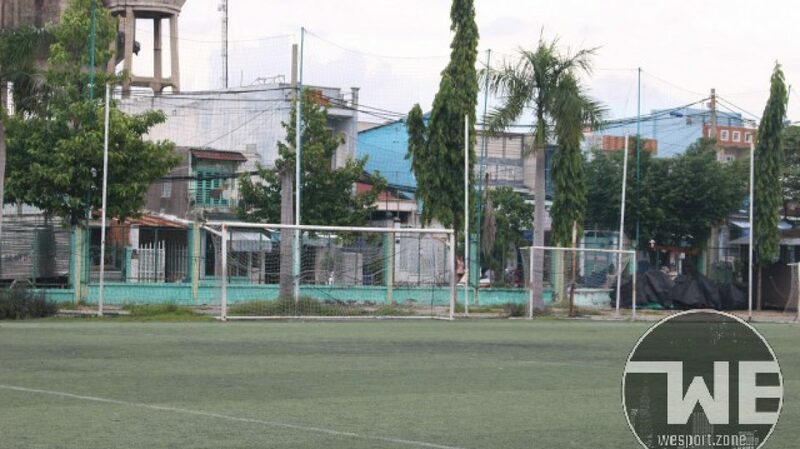 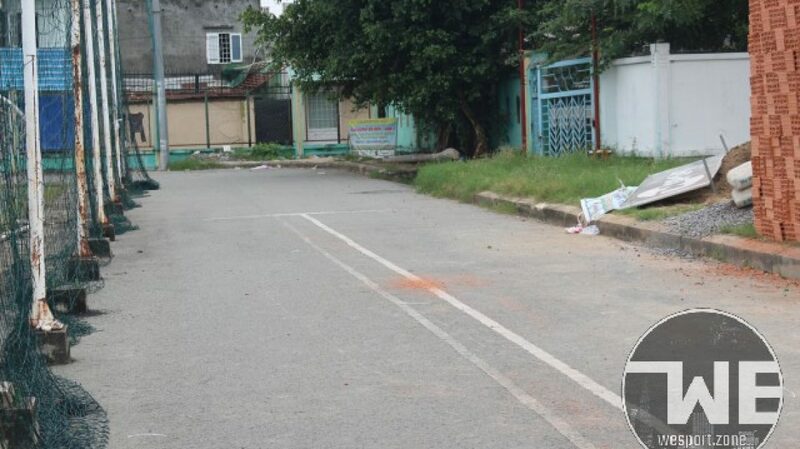 About the services accompanying, Linh Tay football field is generally quite full with the facilities such as rental of training clothes, free balls, drinking water, bath, referees, wifi, …. 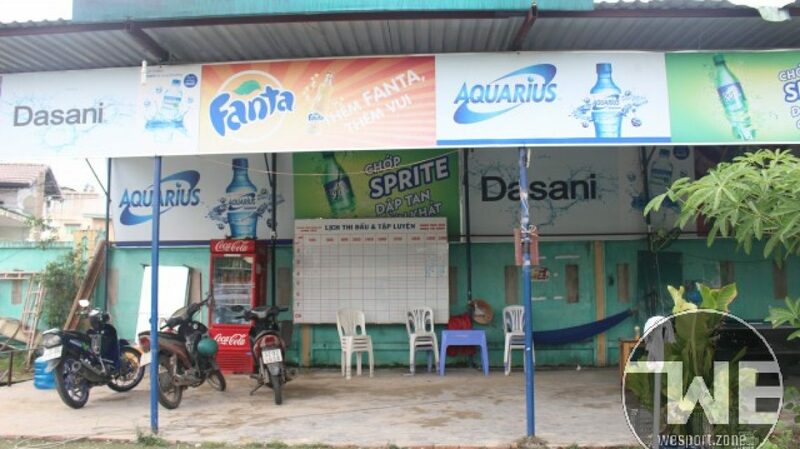 Besides, in the yard there is a canteen, cafe is quite cool for the people to have a break, recovering strength after a tired run on the yard. 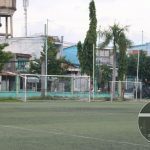 The lack of light at night when playing football is very dangerous, easily lead to injury. 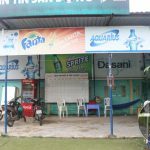 But do not worry, the stadium is equipped with modern lighting system, so the light at the yard in the evening is also fully provided. 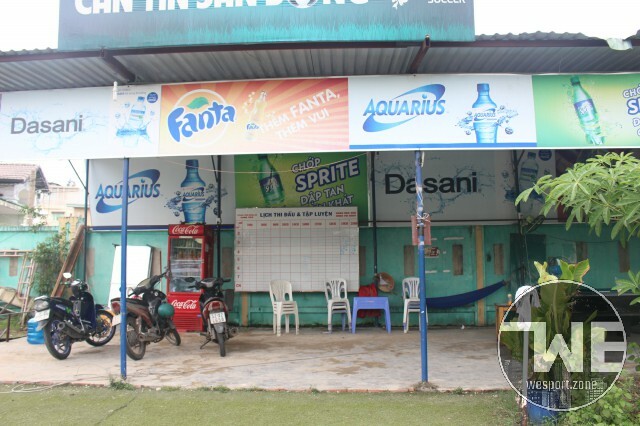 There is also a billiard table for rent, giving players more entertainment options.